YC 118 started with a lot of angst within the EVE community. 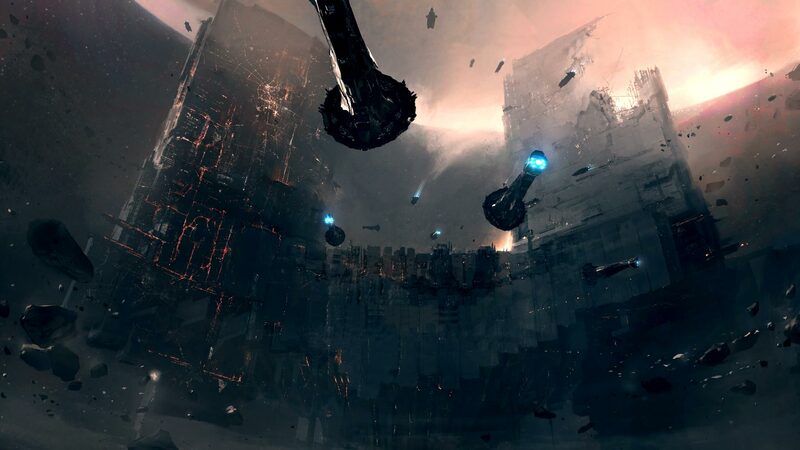 While an impressive unveiling of citadel and capital changes captured our attention in late October at EVE Vegas, the frustrations of Aegis sov and growing nervousness about the potentially disruptive capital changes undercut the impressive devblogs. The upcoming Citadel features awe-inspiring visuals were not enough to assuage the fears that emerged with the announcement of Skill Injectors. As the months slogged on, a feature originally promised the year before almost became common by the time it was launched. To compound this problem, the strategy of showing us the early development meant that much of the exact mechanics changed while we watched. The beginning of the year was one of a schism between hope, and anxiety. Politically, EVE was already hurdling towards what could have been the largest war in EVE history. The Imperium, that had enjoyed many years of dominance of the nullsec landscape, had attempted to write a book, and use Kickstarter to fund it. Ultimately, the project failed, largely due to its high asking cost, but more importantly, this was used as a rally point for many old grievances with the Imperium. The central core of the Imperium, Goonswarm Federation, originally hail from the Something Awful forums, and as such in many ways are like TEST, in that their core identity doesn’t necessarily exist in game. Goonswarm itself has a long history of being trolls and troublemakers, and that reputation certainly followed them in spite of their attempts to rebrand as The Imperium. The year before this, a massive change to sovereignty mechanics known as Entosis Sov, Aegis Sov, or “Fozzie Sov” (an unfortunate nickname -ed) made it far more difficult for the sprawling empires of the former Dominion sov system. One by one the null empires changed, or burned, and the Imperium really represented the last bastion, the true victors of the Dominion sov system. The core power of the Imperium is an understanding of the economics of war, and the power of the industrious side of EVE. The Imperium’s most common tactics are either disruption and infiltration, or economic ruin, often both. All of this, combined with the events of B-R, secured the Imperium dominance as we transitioned into the new sovereignty system. As the early months of YC 118 rolled on, the Imperium continued to alienate themselves, causing hostilities between them and formerly neutral entities such as the lowsec pirate lords, and doubling down on controversies of late YC117. Eventually this powder keg was lit by the purest of EVE things: a simple theft. 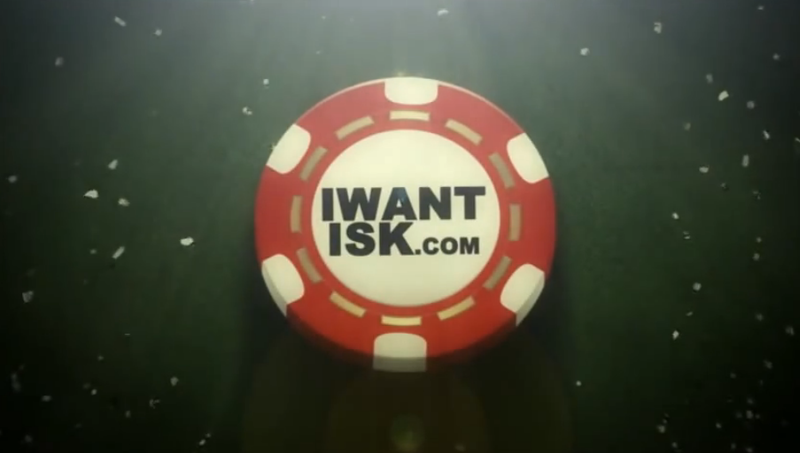 One of the most wealthy organizations of EVE, the gambling website I Want ISK had a grievance with several former bankers over accusations of stealing bank ISK. These members were part of the Space Monkeys Alliance, a member of the Imperium coalition. Soon, momentum grew as the leaders of IWI began publically funding what could be considered the largest hiring of mercenaries in EVE history: the Money Badger Coalition. However, many other organizations joined in simply to take part, or thanks to the countless hard feelings Goonswarm had caused over the years with their “we are not here to ruin the game, only your game” philosophy. Soon, the snowball became so large, it was clear that the Imperium could not mount an effective defense against it. CO2, another member of the Imperium, defecting simply solidified the defeat. Completely outmatched in game, the Imperium turned to what they knew, psychological and media warfare. The Imperium were already a pretty insular people, and the events of the Kickstarter only solidified their “us vs them” philosophy. Very soon, this transcended in game politics and was made to be a conflict between the Imperium and the nebulous “community”, and by proxy, CCP itself. The psychology of it was so intense, no one could even speak of the war without demonstrating which side they were on. The Imperium flatly rejected association of the War with Goonswarm itself, insisting that the Imperium is a greater entity. The name World War Bee quickly gained prominence, and the Imperium just as quickly made it a sticking point, using it as an excuse to accuse CCP of bias. Other names offered were “The Mercenary War”, “The Casino War”, and the “War of Sovless Aggression”, all of which originated from Imperium publications as alternatives. Into this environment, the Citadel expansion was released. However, with the north in flames, the Money Badger Coalition dissolving, and loyalties shifting, it wasn’t the best time to really show the true power of the feature. Additionally, in spite of significant delays, the citadels themselves seemed buggy, confusing, and incomplete. Months of dev blogs, some with contradictory information, further muddied the waters. However, as the year marched on through summer, the impact of the new structures began unveiling itself. It started innocently enough: players and devs already knew that the biggest immediate impact would be in wormhole space. The idea of safe, organized storage and fuelless outposts were just too obvious for anyone with even a passing knowledge of wormholes. Soon, the first Keepstar was anchored by Hard Knocks. With that, spooky space was colonized. What was less well predicted was the impact to highsec. Within weeks, Fortizars began cropping up around stargates to major trade hubs, offering tax shelters from the NPC marketplaces. Soon after, citadels began littering the sky, and players are still just now discovering exactly how difficult it is to destroy structures in highsec. Due to a quirk of mechanics, it is nearly impossible to stop a citadel from anchoring, and once anchored, takes more than a single wardec to remove (as the timer lasts longer than a wardec lasts, you have to renew it). While this may seem simple, it strikes to a larger problem; structures seem slightly out of place given the existing mechanics that EVE operates on. No clearer is this seen than in Factional Warfare. Citadels function to undermine system ownership mechanics. While this was arguably a goal of nullsec (have ownership be more about living in the space, more than “who can play the sov game better”, as well as an attempt to build apex force battles back to null), in Factional Warfare lowsec, station lockouts are pivotal to the overall design of the feature. Citadels are thrown out cheaply and function as beachheads to invasions. While this can be good, the abuse of anchor timers, and the fact that Factional Warfare has a much smaller focus on apex force style fights, this has created a reality in which another set of mechanics have mostly eclipsed the mechanics FW relies on. Even in null the lack of feature parity has hurt adoption. Only now, nearly a full year after release, are we starting to get key features such as insurance and functional contracts. Even still, it seems as if the balance of these structures, and how they should be engaged with, is not yet fully there yet. 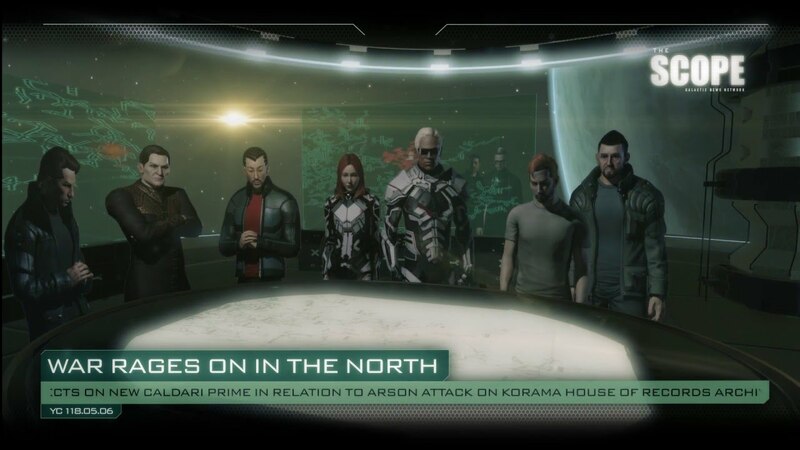 With the formal end of the war occurring as the Imperium finally fled the north after losing many of their member alliances, CCP threw a depth charge into both the in game and out of game political landscape. Partly thanks to the CS:GO scandal bringing strong international attention to gambling in video games, and partially due to the rightful concern that such websites have simply too much unmanaged power in a game such as EVE, CCP announced that with the coming of their next expansion, third party gambling services would no longer be allowed within the game. Additionally, key members of IWI were banned, and a large amount of the warchest used to fund the previous war were seized by CCP. This announcement had two very serious impacts. Firstly, many sources of EVE culture and entertainment were funded using ISK donated by organizations impacted by the change. EVE-Bet, a long standing sponsor of many EVE cultural functions (including Crossing Zebras), had to shutter its doors. 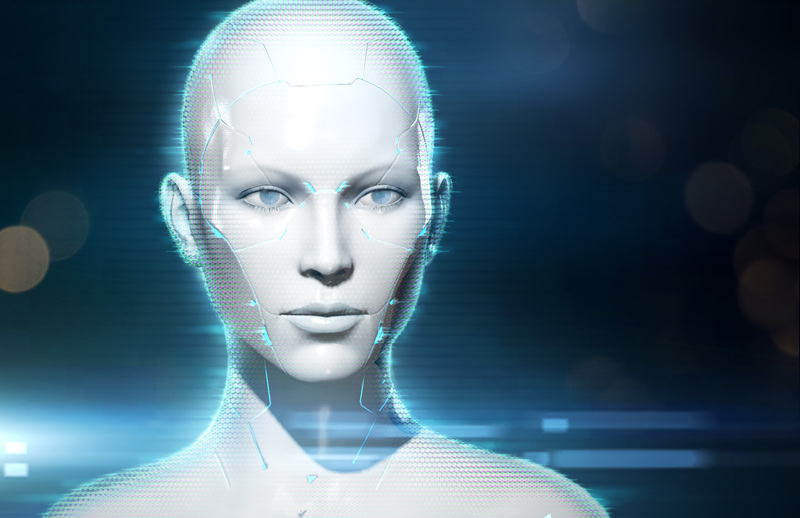 However, EVE players are resourceful, and quickly found other ways of collecting ISK to support creative and cultural works, including isk-starter.com. The second impact was far more insidious. Many still bitter from the war saw this announcement as a delegitimizing of those who rallied against them, and as validation of their complaints. Animosity hit a fevered pitch when the negative connotations of the IWI ban were used as a blanket to describe anyone who worked on third-party gambling sites, or accepted ISK from them. Twitch admin and streamer Fintarue even lamented of the mistrust of streamers at Vegas in late October, mostly fueled by the paranoia and negative propaganda against those associated with sponsorship. The negativity within the EVE culture continued to burn throughout the summer, and the media (those who report/talk about the game) was completely consumed. Propaganda gave way to vitriol and dehumanization. The war that was meant to enliven the player base seemingly fizzled out before it could be satisfying, leaving many to wonder “is this it?” Then in late August it was announced EVE was going Free-To-Play. Skepticism flourished. Many in the EVE community had ideas of what Free-To-Play would mean. Visions of microtransaction loot crates, gated content, and intentionally annoying hindrances that can be removed by paying a fiver, danced in players heads. To some, the “Great Fear” was finally upon us. Thankfully, CCP were wise, and understood that getting the player base behind them was actually more important than advertisement of the feature. If EVE was going to go Free-To-Play, it had to be worth it. They could get people into the door, but if the player base wasn’t behind the project, all of those newcomers would simply be turned away. Thus they launched a nearly four month project to win the player base over to Ascension. And win they did, by the time Ascension was released, even the naysayers were cautiously hopeful. The launch of Ascension wasn’t just a rewrite of their business model, but it also included the Inception new player experience – a dramatic revisioning of what a tutorial in EVE could be. While the Inception NPE proved to be a wild success, it also seemed to function as a highlight of what is wrong with the regular game, in particular in it’s PvE aspects. It leaves people wanting more, but the more doesn’t live up to the first taste. We don’t really have hard numbers, but it seems that Ascension was wildly successful. The overall numbers of EVE have settled in at a new norm that seems higher than before. CCP has opted to not openly and aggressively promote ascension to a new audience, and this is largely seen as the cause of the lack of growth. This may in part be because retention numbers are still not where they would like them to be. CCP has been working on a new system for PvE interaction for over a year, and it is clearly taking much longer than expected. They may be wise in this decision to not market EVE as aggressively as other MMOs do yet. They still have some work to do before our spaceship sandbox is ready for that level of visibility. The year wound down slowly, and tediously. Ascension was a major effort by EVE; the first “Jesus feature” in over two years. So far, the time past Ascension has been barren, both with the live events that were so frequent over the first three-quarters of the year, and with news of what to look forward to. Drilling platforms, once promised in “Winter” of YC118 (or early 119) has, according to updates.eveonline.com, slipped to “Fall YC119”. While we have ideas of grand visions of where we are going over the next few years, we have no clear understanding of what the next few months will look like. Combine that with January being the most feature bare patch since the six week cycle began, and there is a concern that many of the new “Children of Ascension” will think this current cadence is normal, and be discouraged. Overall, the amount of improvements to our game crammed into last year was impressive. Citadels, capital changes, command destroyers, the elimination of off-grid boosts, and more have changed the landscape of warfare. This has created a more dynamic, exciting, and fun game. At the same time, all of this improvement has seemed to cast a sharp lense on exactly how much work is left to be done. Alphas pour into features like Factional Warfare, highsec mission running, and exploration. 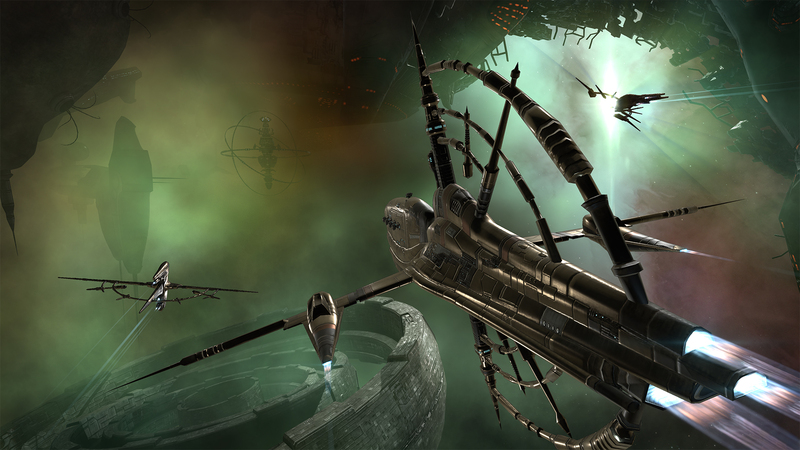 Players leave the first two hours of EVE only to become disappointed in the road stretched ahead of them, and an EVE media that needs to find themselves, as rivalries continue to disrupt the flow of information and feedback. YC118 came a long way to create a good foundation to build on. The new SKINs released at the end of the year just show how far we have come with the foundational tech of the game, but the real question is, what are CCP, and all of us, going to do with all this potential in YC 119?